*Executive Townhome* Rarely Offered In The Upscale Bayview Village Area. Approx 2500 Sq Ft. Generously Proportioned Contemporary Residence Which Encompasses Four Spacious Bedrooms, Hardwood Floors And Stairs, 9 Ft Smooth Ceilings. LED Lighting, Brand New Water Heater and Furnace(2019). The Stunning Residence is Centrally Located. 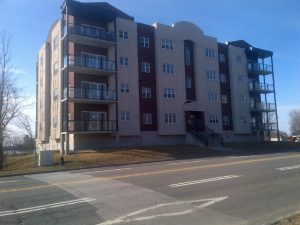 2 Min Walk To Bayview Station, Close to Bayview Village Shopping Mall, Restaurants, Library & Parks, YMCA and 401. Access To Top Ranked Schools: Hollywood P S And Bayview Middle School.